No-fail tips and tricks for flawless florals. 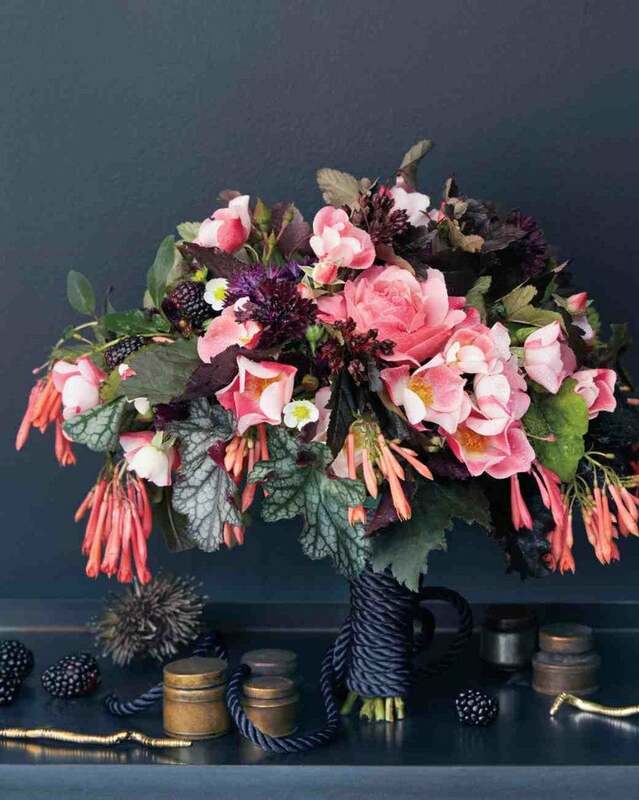 Settling on the perfect floral arrangement for a wedding is no easy feat. From selecting styles to seeking out a reputable florist to curate the big day, the process can get a little overwhelming, to say the least. With plenty of room for error, a few helpful tips and tricks never hurt. Enter this very handy guide to the six most common wedding flower mistakes, and what you should do to avoid them. At the top of the list; not doing your research and the problem with choosing an arrangement that’s overly fragrant. Get the whole scoop on Martha Stewart Weddings!